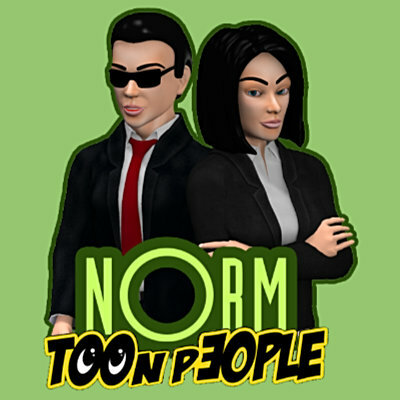 Thousands of original 3d models you can license for your commercial projects. We can customize our own libraries for you or build custom content for you. Our creatives remotely implement your projects as a part of your creative team. 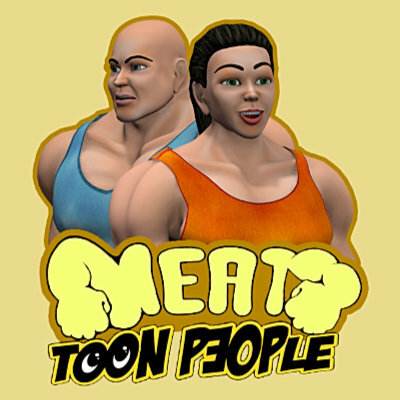 Free Toon People characters from Meshbox Design. Works with Poser 9 + and DAZ Studio 4+. 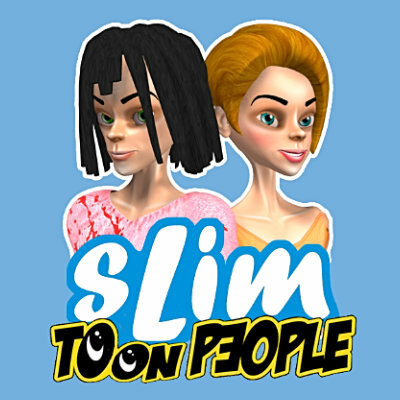 These free 3d characters are created by our Toon People team. 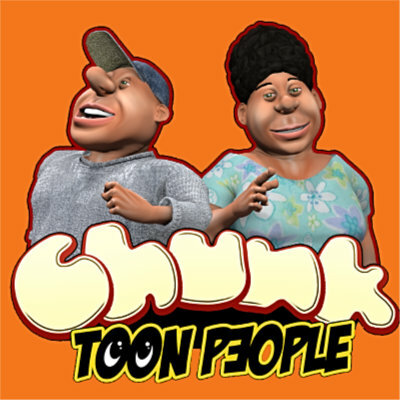 You can use them in your art and animation under a permissive license.